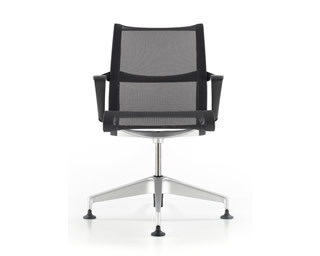 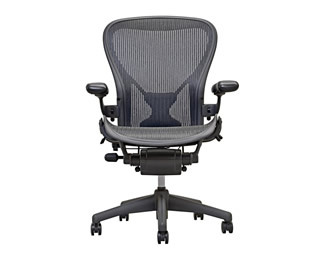 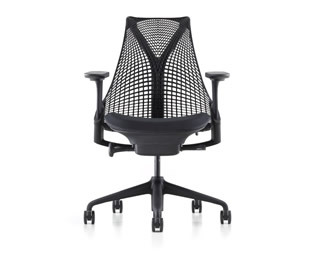 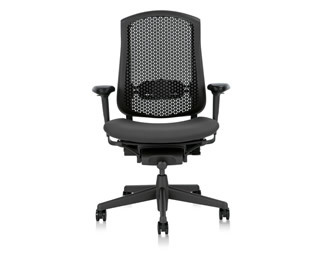 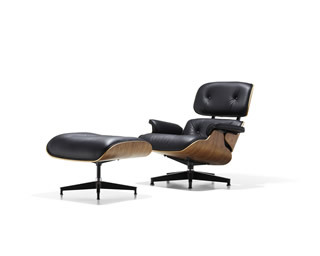 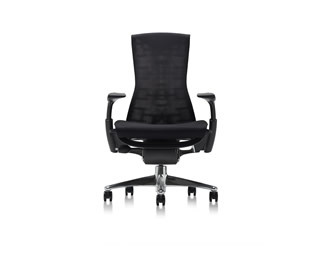 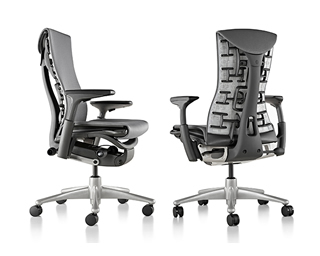 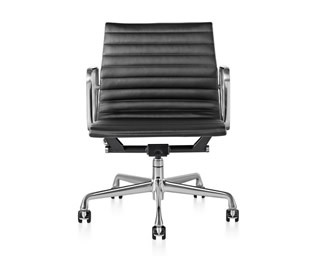 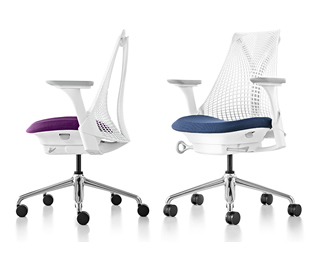 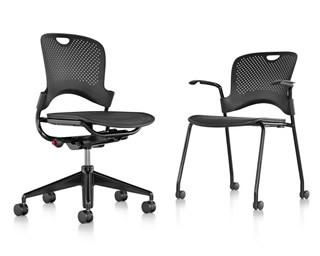 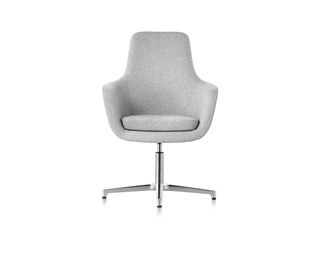 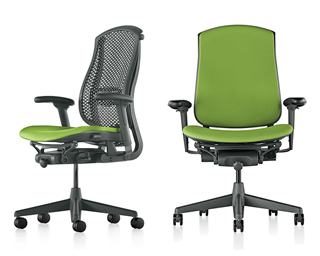 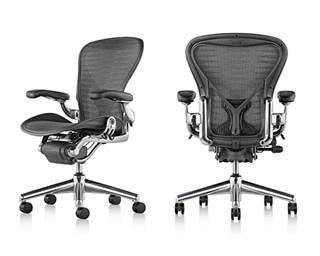 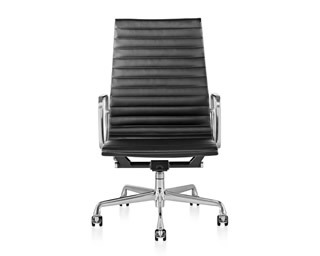 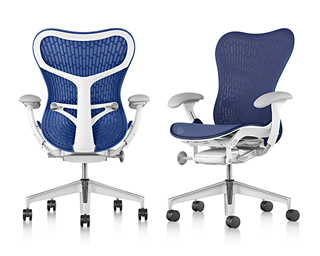 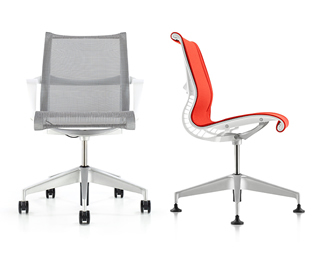 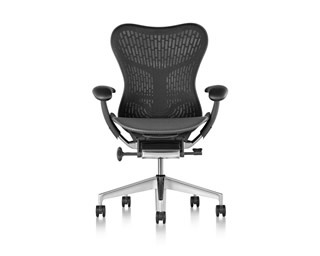 The Herman Miller philosophy is that “everybody deserves a good chair." 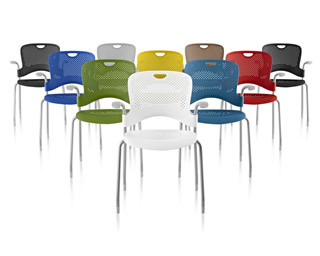 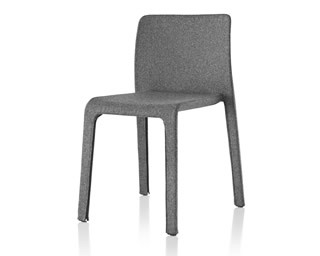 We offer the latest and very best ergonomic task chairs, a good selection of soft seating for communal areas, conference seating, multipurpose chairs, Modern Classics and more. 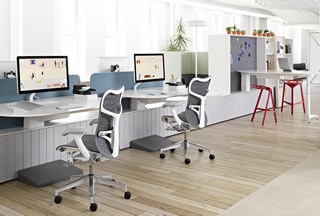 Finding the right seating is an important part of solving the living office puzzle. 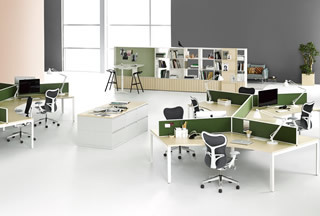 The Herman Miller vocabulary of systems furniture has grown since the birth of the world’s first open-plan office solution - Action Office. 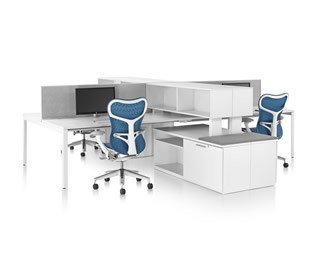 Action Office continues to be a work horse for proven durability, low cost and its ability to reconfigure & update easily. 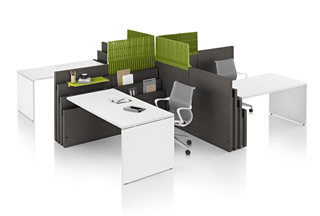 The Ethospace System with its sturdy steel frames & interchangeable tiles offers dozens of workplace options to define & redefine the office environment. 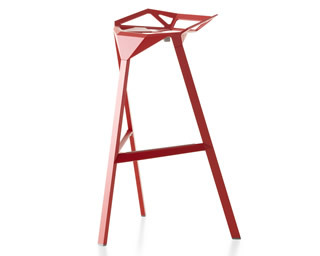 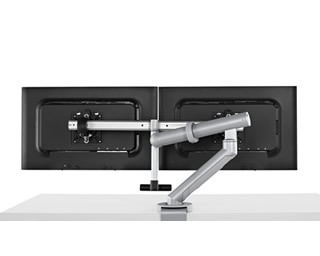 Resolve, with its the 120 degree angle, offers inferred space to the work station by situating workers around the concept of a tree canopy. 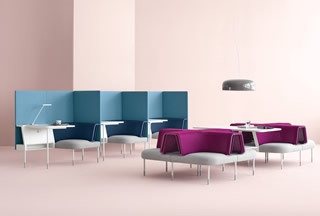 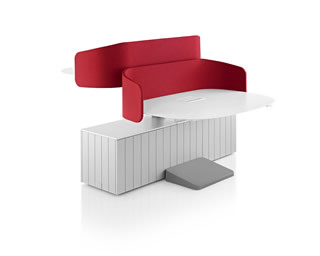 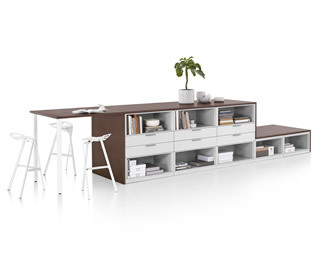 Canvas Office Landscape provides a vast offering of systems within one system – including private office, wall-based, beam-based, group-based, dock-based, and storage –based that work together in a beautiful cohesive way. 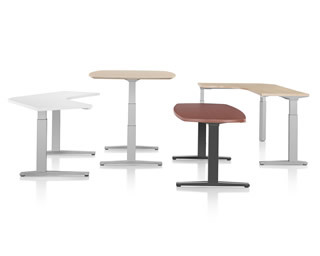 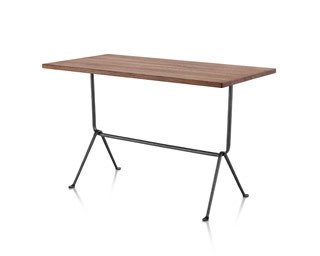 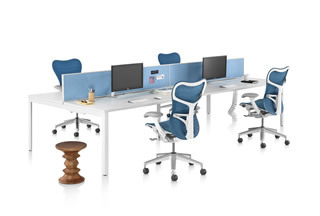 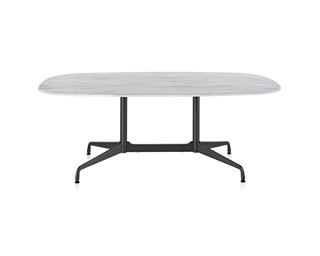 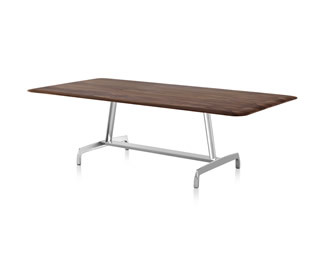 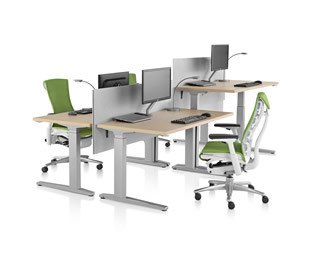 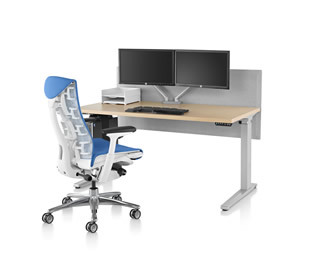 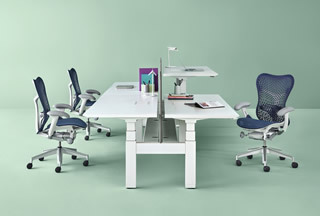 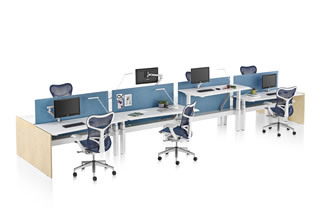 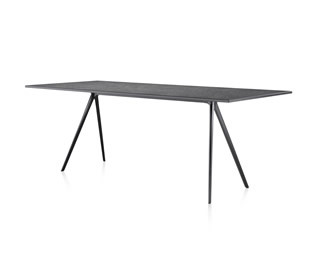 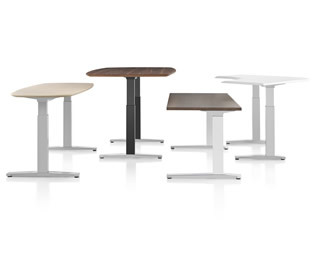 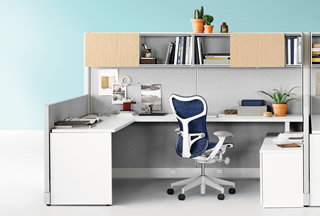 Renew Link expands Herman Miller’s height adjustable tables into a benching system that accommodates the growing concern for sit/stand stations in a shared environment. 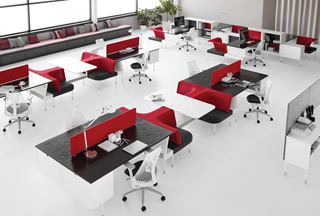 Public Office Landscape transforms every part of the office – including individual desks – into places for collaboration. 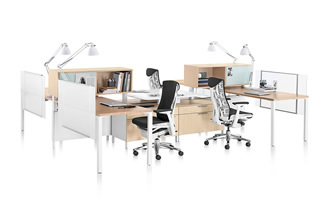 Locale creates open office neighborhoods, with its horizontal workbase that provides a unifying core for power & mechanics that are completely out of site and so beautifully aesthetic. 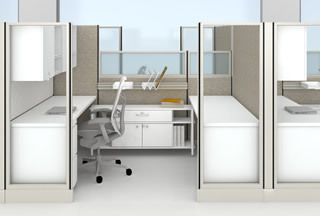 Layout Studio is a light-scaled solution that is available world-wide. 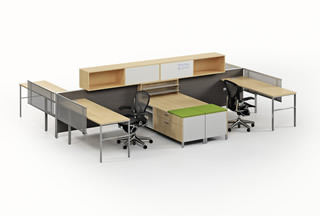 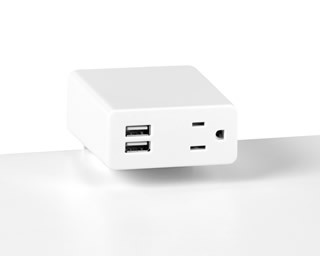 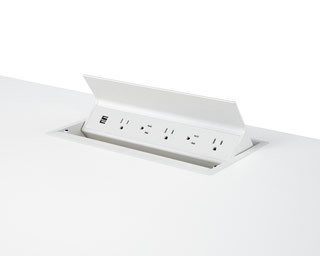 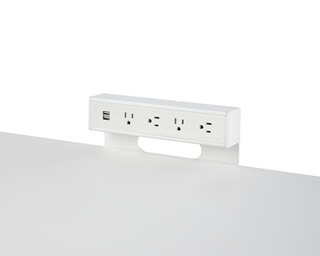 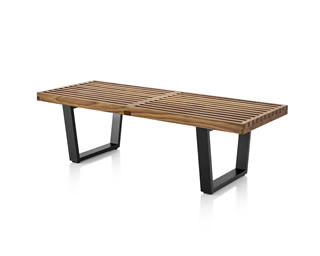 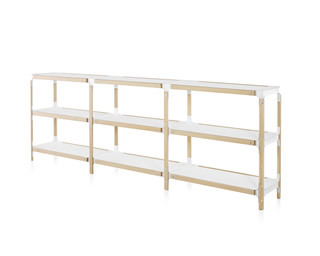 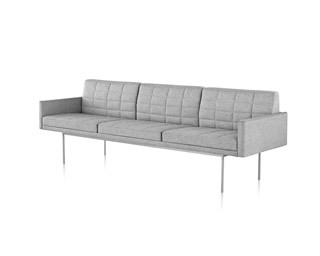 It has minimal components that are easy to install and reconfigure. 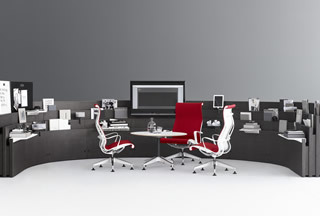 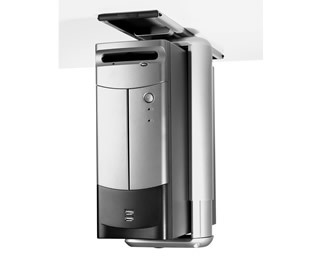 Metaform empowers companies to easily change the office for various activities and needs. 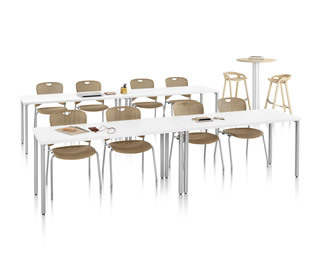 A gathering space for informal meetings can be easily changed into a private work station with personal features and accessories. 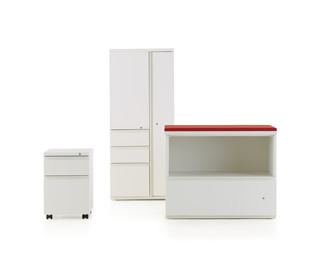 A sampling of these systems is shown below. 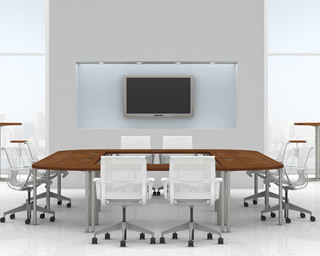 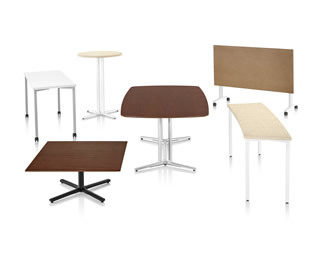 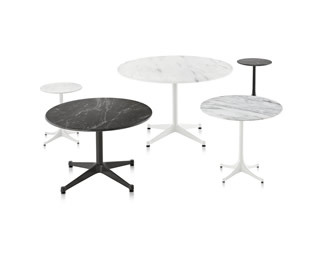 From small meeting areas to large conference rooms, to personal work stations and communal areas, Western Contract Interiors offers table options of proven quality and lasting performance. 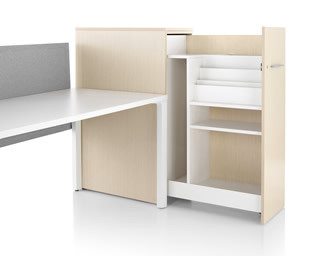 Filing and Storage is an important part of the office environment. 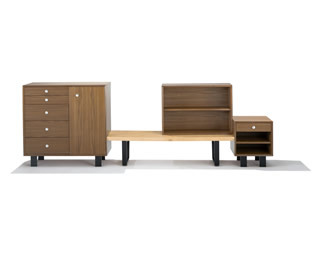 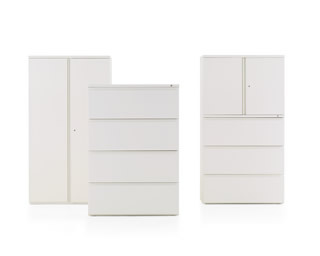 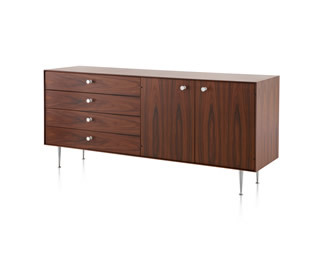 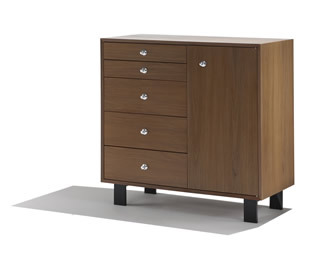 Lateral files, vertical files, mobile files, and specialty files, storage cabinets of various widths and heights – both closed and open, unique storage towers that incorporate wardrobe storage and bulk item storage - the possibilities are endless – all within a unified offering of finishes, base and top details, drawer pulls etc. 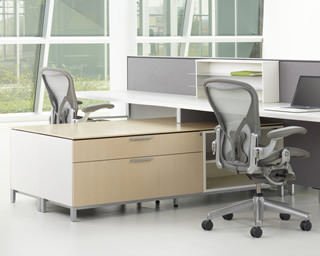 Below is just a sampling of what we can provide. 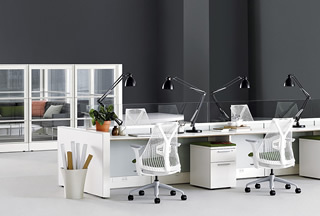 Describe your storage needs and we’ll provide the planning and the products to customize your office space so that valuable inches are utilized and an overall beauty is achieved. 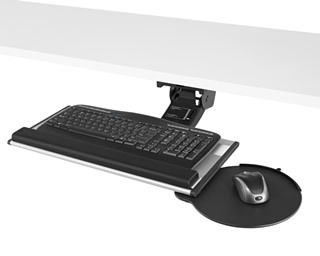 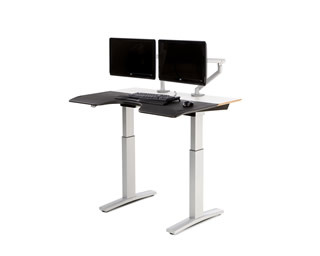 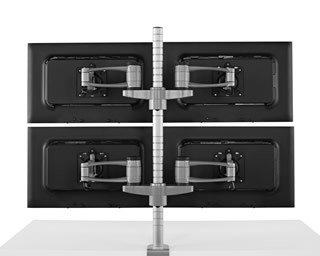 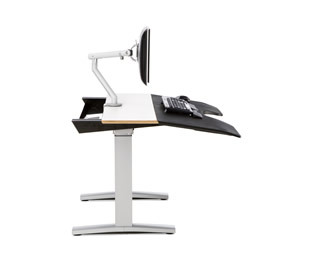 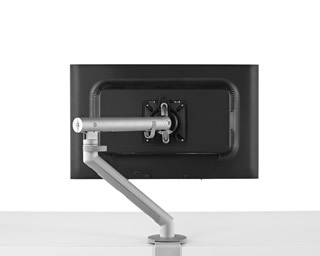 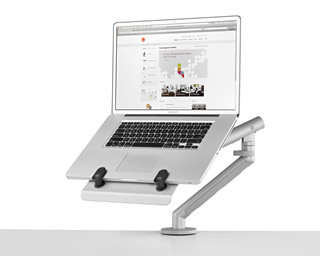 A good keyboard tray, monitor arm, footrest, glare filter and sit/stand work surface are some of the ergonomic accessories to consider while completing your office workspace. 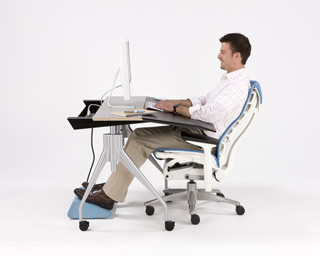 Technology support and ergonomics are an important part of making the space in which you work one of comfort and support for good health. 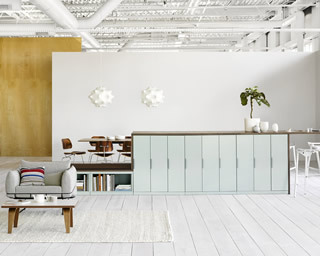 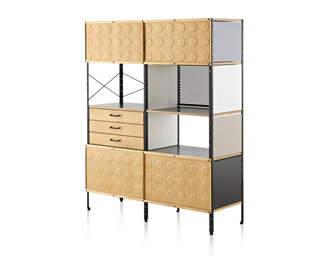 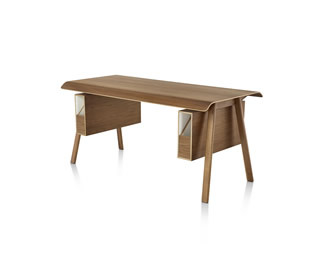 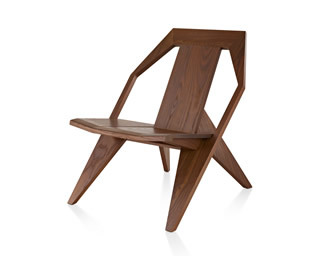 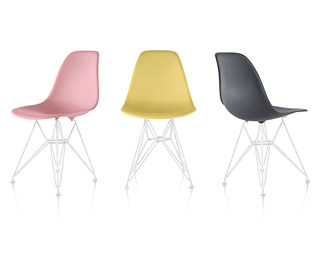 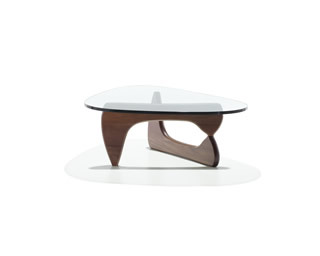 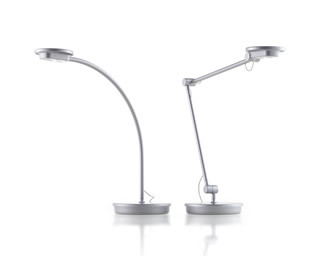 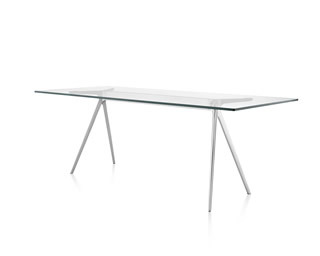 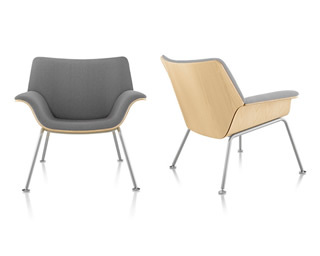 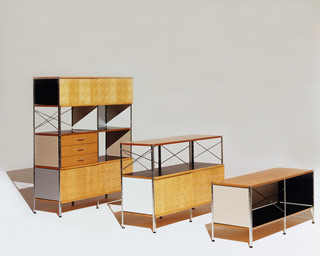 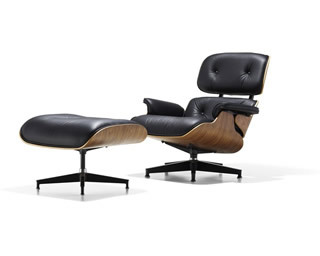 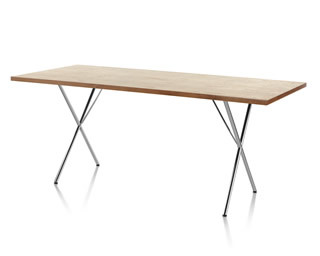 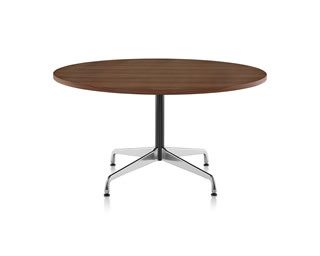 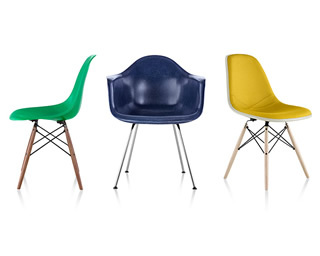 The Herman Miller Collection first began with classic pieces from the Herman Miller archives. 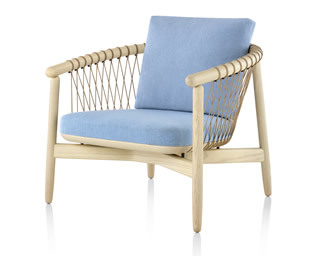 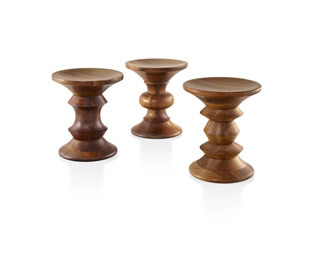 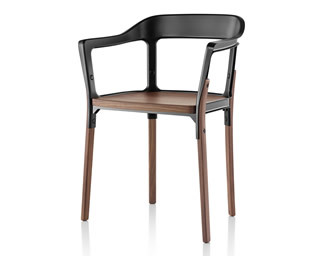 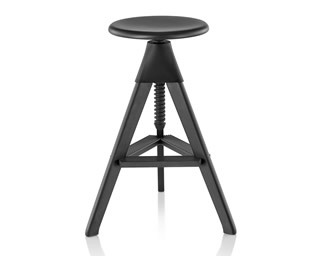 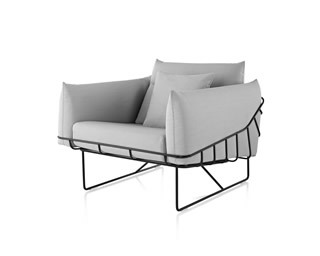 These pieces were not only restored to meet the designers’ original intent but also updated them to meet contemporary standards of sustainability and durability. 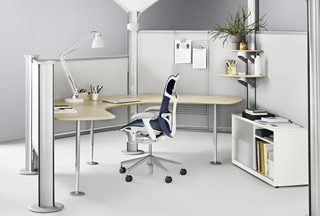 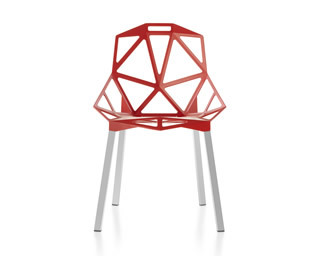 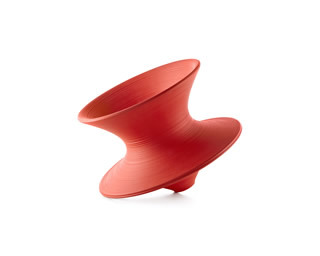 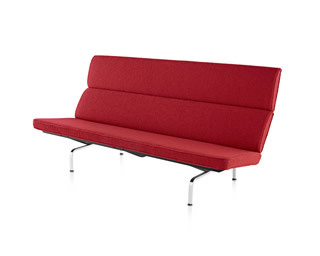 Additionally, Herman Miller broadened the Collection to include a diverse roster of designers including those from partners such as Geiger, Magis, and Mattiazzi - reaffirming the initial belief that a program is strengthened by participation of a group of designers who share Herman Miller’s particular attitudes.